Right since its fledgling days, Evolis has always been at the forefront of innovation by creating quality-focused products. The Evolis High Trust® consumables have been exclusively designed to work with the Evolis printers. Tested and validated by the Evolis R&D and Quality departments, these consumables bring you printing quality and reliability, maximizing the lifespan of the print head. The use of consumables other than Evolis High Trust may lead to a bad printing quality and a dysfunction of the printer. 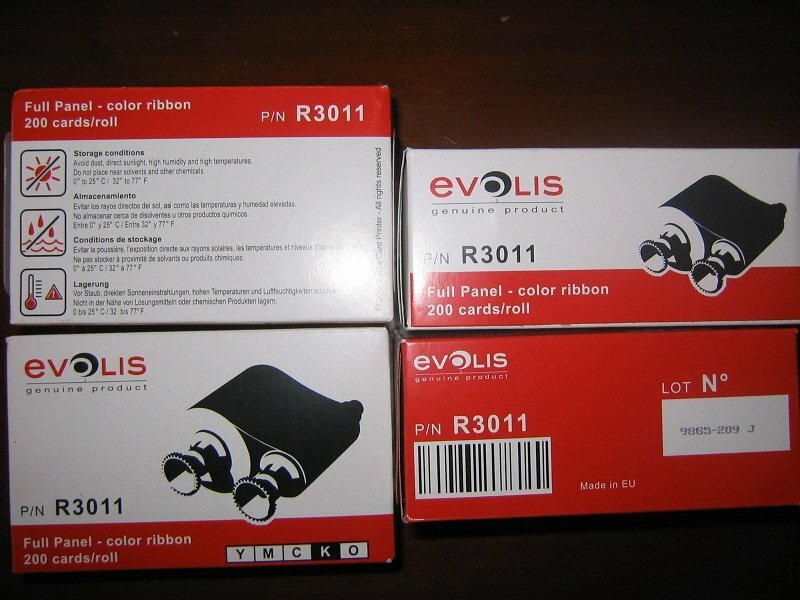 Click here to find out how to tell if your Evolis Product is genuine. Following is a PERSONAL MESSAGE from James Childers - CEO of ASG and may not represent the opinions or views of Evolis or our distributors. Some say imitation is the highest form of flattery. When that imitation results in inferior "counterfeit" products flooding the market with cheap consumables, it hurts everyone. United States Immigration and Customs Enforcement (ICE) is currently pursuing counterfeit products coming from overseas. Many of these products originate from sweatshops in mainland China which use child labor, weakly managed and controlled factories spewing out high CO2, PCB's, Lead, Mercury and other contaminants into our environment and employ endemic unscrupulous business practices and methods to achieve their goals. Some of these products even have counterfeited the Evolis "genuine" logo, boxes and holograms which protect our product integrity and are a statement to our customers of our products' quality. Most of these products are sold through "web-auction or web-fulfillment sites" such as the well-known US auction sites and third-party fulfillment sites to Chinese owned Alibaba.com, Aliexpress.com, and many others. We have previously found these products being sold on eBay, Amazon, and many other US sites even though these companies have "policies" forbidding the sale of counterfeit items. One seller on Amazon at this very moment (Saturday March 17, 2012) has counterfeit items for sale through their site shown as "In Stock. Ships from Hong Kong". I have no problem naming each of these sites as the conduits for many of these products because we have purchased counterfeit Evolis products from each site. These "auction and third party fulfillment sites" have few-if any controls to manage the plethora of counterfeit products like these coming from China and India, invading our shores and stealing from American consumers. While many of these sites have policies in place which claim to "control" the trade in counterfeit goods, it is up to retailers like us or the Manufacturer to FIRST find, then submit written complaints about the counterfeit goods and then make a claim with the site for each merchant. By then, many of these merchants have moved on or changed their name and are selling the same crap to new groups of unsuspecting buyers for a cheap price. If the product is known to be coming in from a counterfeiter by ICE, it will be confiscated and destroyed. The customer is the one left without the product and having paid already will never see his money again. If your consumables for your printer show up in an envelope or package from Hong Kong or mainland China you can be guaranteed with nearly 100% certainty that they are counterfeit products and are not approved, high quality Evolis consumables. 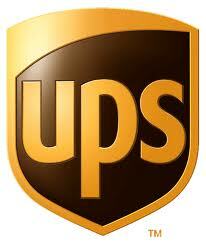 Many US Internet retailers in search of higher profits have even given these company's like Kanon Tech. Co. Ltd of Shenzhen legitimacy by selling their non-Evolis-authorized "compatible" counterfeit consumables at a lower price. If Evolis finds such a retailer, they will pursue all legal means of recovery of damages for sales of counterfeit goods. I wanted to see for myself exactly what was going on with this counterfeit phenomenon, so I personally went to China and met with Kanon at their offices in Shenzhen and met with a sales rep named "Becky" who gave me ribbons marked as "samples" which were of a substantially inferior quality. This company went even as far as to counterfeit the Evolis BOX, holograms and logo's on their products and they were PROUD of the fact that they were able to deceive the American consumer in such a way - all in the search of PROFIT. I have no problem saying this because it is the truth, and I along with Evolis US Management have evidence to back it up. Simply buying something just because it is the "best price" does not mean it is always the "best value". Supporting a country, company or regime that wants nothing more than your "DOLLAR" to line their pockets with ill-gotten gains through theft, lies and deception is not good for anyone. China apparently allows this fraud because it provides jobs and hard currency (US Dollars) for their economy. US ICE and other International Police Agencies are investigating several criminal enterprise rings in the US and China which use these counterfeit products to fund their illegal activities and hopefully they will be successful in achieving their goal of eradicating this garbage from our shores. We as a company fully support Project Genesius which has a stated goal of protecting our shores from counterfeit goods, identity theft and criminal thugs who attempt to re-create counterfeit ID's and ID products. ALL ILLEGAL CREDIT CARD ACTIVITY OR ATTEMPTED PURCHASES OF THESE PRODUCTS FROM ASG WILL BE REPORTED TO ICE. We buy our SmartCardSupply branded ID Cards and Cleaning products from the SAME company that Evolis uses here in the USA. 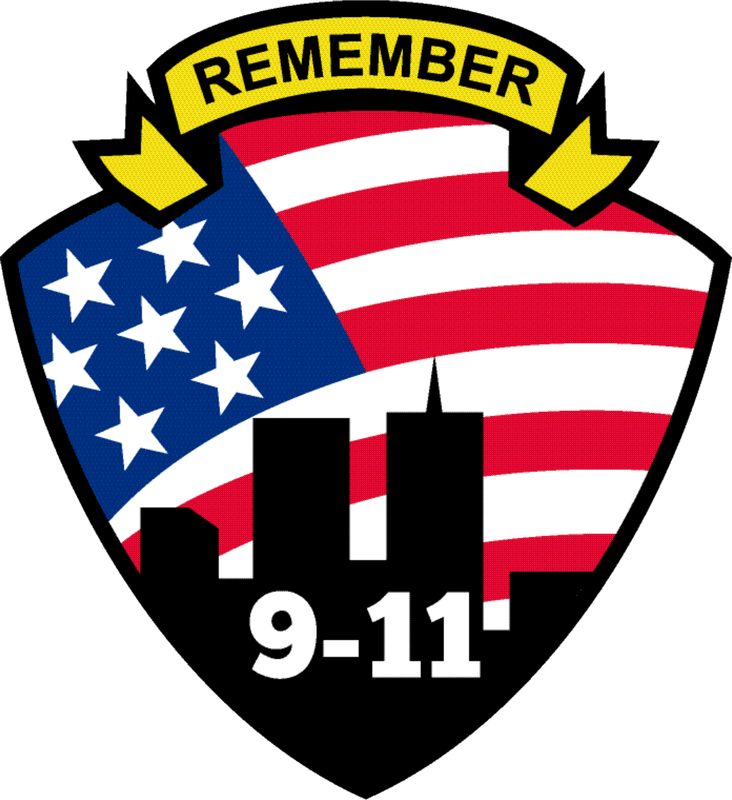 They are MADE in America and we stand behind them 100%. 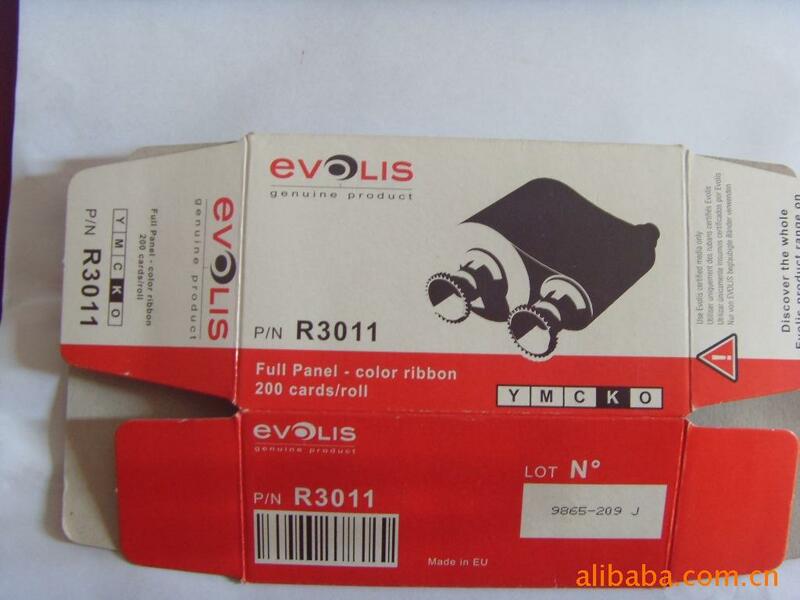 You can be assured they are 100% compatible with your printer and are the ORIGINAL product approved by Evolis.